Re: 2019 & Reflection on the Imminent Rapture - "The Trumpet for the Rapture is about to sound. Re: Excerpts from a 2004 devotional I read this week. 2019 & Reflection on the Imminent Rapture - Passover Rapture 2019?? Re: 2019 Rapture??? "Must Watch to the very end....Awesome Information." 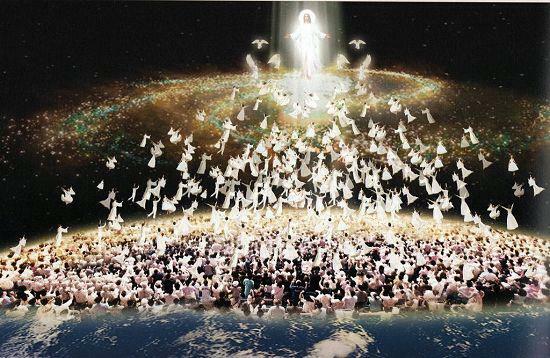 2019 & Reflection on the Imminent Rapture - "The Trumpet for the Rapture is about to sound. Re: Jewish Rabbi says Messiah will be here before or in April!